* Sunday, Feb. 2 from 2 to 4 p.m. – Transition Café with guest Maja Tait: We’re delighted to report that councillor Maja Tait has accepted an invitation to again join us at the Reading Room Café. 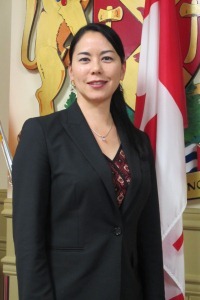 A long-time champion of Transition values, she’s happy to field questions about any matter of civic interest – the connector road, the Sooke Disposal debate, Smart Growth principles, amalgamation with the CRD and/or the tourism upsides of mountain biking. The latter is her current passion, and she’ll likely be arriving at the café with a bright smile and a spattering of mud after navigating Sacred Mountain’s forested runs. * Mon., Feb. 3 – Committee of the Whole Meeting re: Sooke’s Emergency Plan: The first of the month’s meetings at the Municipal Hall begins at 6 p.m. Check out the full council and committee schedule here: http://www.sooke.ca/EN/main/documents/public_meetings.html. * Wed., Feb. 5 – Sooke Food CHI’s Annual General Meeting: The society’s sixth AGM and potluck get-together is set for next Wednesday at the Sooke Harbour House starting at 7:30 p.m. Anita Wasiuta and the board will be discussing a draft three-year action plan that evolved from a remarkable strategy session held back in November. 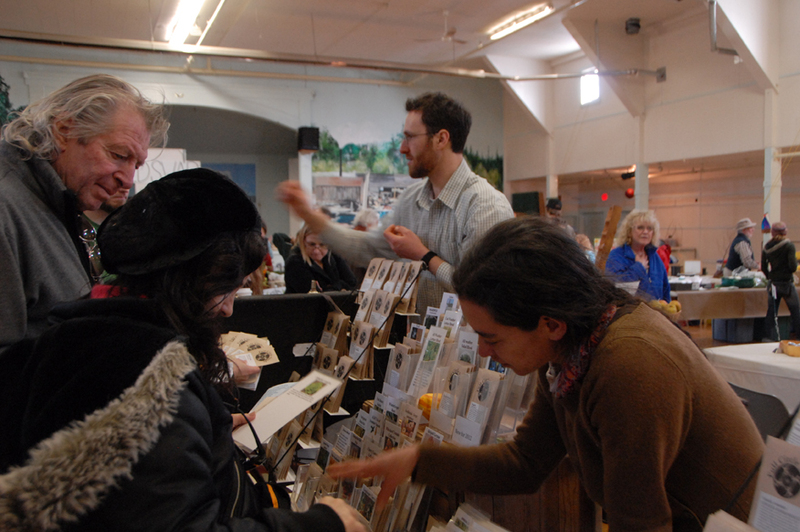 Go online to read the plan and provide feedback through a survey: http://sookefoodchi.ca/involved. * Mon., Feb. 10 in Victoria – Farmland Protection Coalition rally at the BC Legislature starting at noon: A family oriented rally to show support for the Agricultural Land Reserve and increased food security on the Island. https://www.facebook.com/events/767592009936510. * Wed. Feb. 12 – Awareness Film Night: Halfway through her 19th AFN season, Jo Phillips presents an Island-made documentary about the harsh realities of the residential school system and its lasting impact on First Nations peoples today. Kuper Island: Return to the Healing Circle will be followed by a post-screening talk with filmmaker Peter Campbell and former residential school students Alex Nelson and Belvie Brebber. Also on hand will be Kwagiulth artist Carey Newman to speak about his Witness blanket art project. EMCS @ 7 p.m. http://awarenessfilmnight.ca. * Thurs. Feb. 20 – Harbourside Cohousing information session: Meet some of the members of Sooke’s exciting new strata-title cohousing venture (now more than 2/3rds of the way to a full house) and learn about their vision of consensus community living. Free admission to the 1 p.m. session at Harbourside’s Common House at 6669 Horne Road (look for the new sign above the door). For more information: www.harbourside.ca, and please RSVP to info@harbourside.ca. * Sooke spotlight on Peak Moment TV: Transition’s Stephen and Lee Hindrichs hosted the team from the online, Nextworld TV-style channel Peak Moment last week during their visit to town. Watch for videoclips on the Sooke Harbour House and Steve Unger/Mary Coll’s InishOge Farm in the coming weeks. http://peakmoment.tv/journal/inishoge-farm-storing-warmth-and-real-wealth. * Well wishes to the Juan de Fuca Community Land Trust Society: A group of Otter Point notables (Sid Jorna, Heather Phillips, Arnie Campbell and Margo Swinburnson included) are working towards purchasing and preserving the Admiral’s Forest, a 65-acre “made-to-order” seaside park in Otter Point with established trails and mature, second-growth forest. http://www.jdflandtrust.ca. * Compost Education Centre: Transition Sooke has touched base with the Victoria-based centre about the possibility of bringing a workshop to town later this spring. In addition to a crash course on composting basics, the centre also offers deep-discount prices on essential tools – composter ($35), digester ($35), worm bin with worms ($25) and wingdigger ($7) included. We’ll let you know when and if it happens.